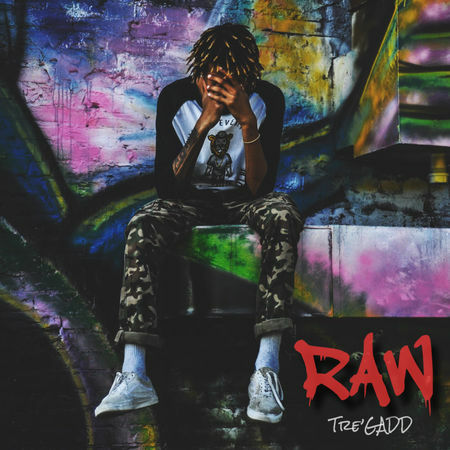 Hip hop artists and producer ‘Tre’Gadd’ has released his EP titled ‘RAW’. The album has features rapper ‘J-Phish’, Xay Hill and Corey Wise. Watch a video from the EP below.